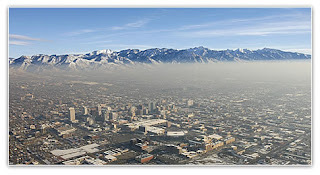 If you've lived in Northern Utah for long enough, you are well aware of what THE inversion is. Ski resorts will see 40 degree weather, while valleys are stuck in the teens. Inversions are naturally occurring, cold air falls and warm air rises. But it is compounded when particulate matter creates a "lid" on the valley. High pressure systems just scoot over the top of us. Car emissions are the biggest culprit of expediting the magnitude of the inversion, but burning anything is the problem. If you drive your car during a high pressure weather system, you make things worse. For most reading this, the other transportation option would be riding a bike. However, if you ride your bike during the inversion, you will die...eventually. Exercising in an inversion is often compared to smoking. The particles are small enough that your lungs can't filter them. It also effects you very quickly. You start coughing and it sticks with you for a while. Exposure to this dirty winter air effects people differently, depending on health conditions and development. Sensitive people, such as the elderly and very young or those with respiratory issues, can't handle as much exposure. 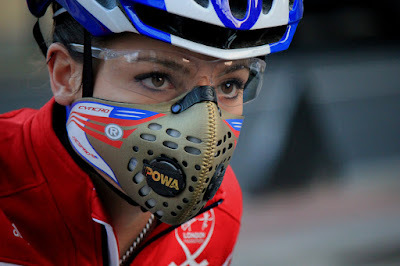 Exercise accelerates the effects of exposure to the bad air. It appears that the only option would be to stay home. This will work for those that can telecommute, or those that have found a way to properly work the system. For the rest of us, we need to be able to ride our bikes. Cue Respro masks. 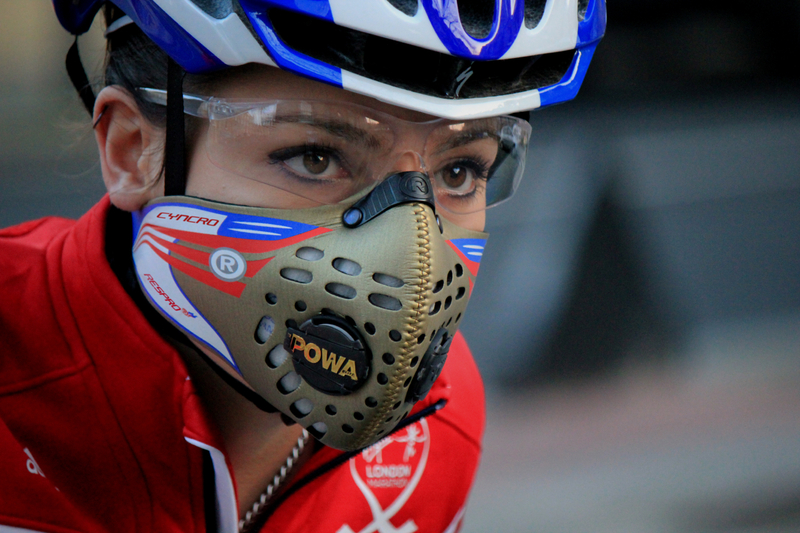 Respro makes masks that have filtration systems built in that can filter out very small particles. Last year I rode my bike in to work to help the air quality. You're welcome. The side effect of riding 10 miles was me coughing for the remainder of the day. I decided I should purchase a Respro mask and wore it home. I didn't have the temporary, initial sting in my lungs from the cold. But even more important, I didn't cough when I returned home. I'm sold on it. If you are from Cache Valley, you really should wear a Respro mask all winter. Best Spin Bike in the Comfort of Your Home. ... Here is the best spin bike (indoor) list as reviewed by Groom+Style – let’s go for a spin. ... Mad Dogg may own the brand name in spin bikes, but the Keiser M3i Plus is the Rolls-Royce of indoor cycling. Glad you found it useful. Thanks for following! "I love exercise bike. I really like this post. thanks a lot:schwinn airdyneexercise bike can help leg strange and body fit."